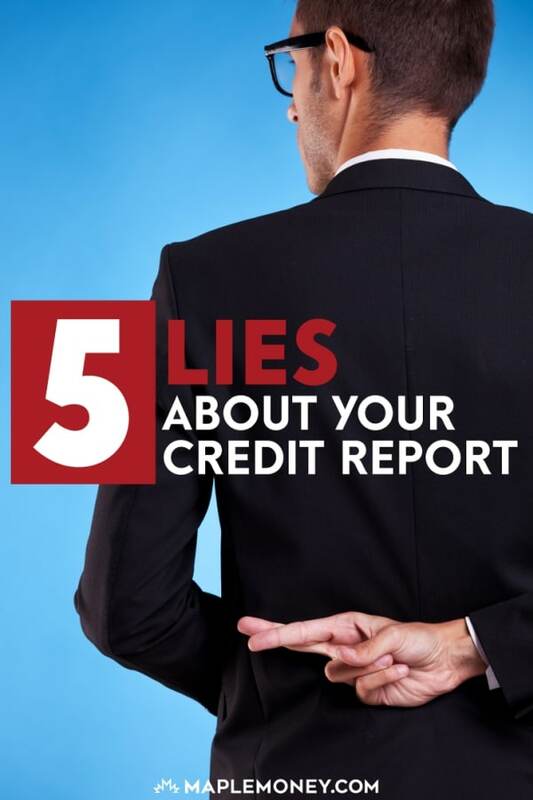 Your credit report is important and because of that, a lot is written about it as well as talked about over dinner or as topics of water cooler conversations. Although some of the advice comes from well meaning people trying to help, misinformation or failure to go to trusted sources could make for some unfortunate surprises if you were to later view your credit score. Wouldn’t that be nice? In most cases that’s not true. Once you pay off a debt that was in collections, the best you can hope for is the debt to be listed as “closed” but often it’s listed as “paid collection”. When an account is listed as a collection, it remains on your credit report for seven years. Once you pay the debt, it is listed as “paid collection” for the remainder of the seven year period. It may be a bit of good news to know that the seven years doesn’t start over. The other bright spot is that an account listed as a “paid collection” is not as bad as an unpaid account that was referred to a collection agent. Not true. Although paying the minimum balance is certainly better for your credit than not paying at all, those outstanding balances are strikes against you when your score is calculated so paying off the debt in a timely manner is the only way to help your credit score. Once again, not true. What if your credit report has a wrong middle initial and the information in your credit report is actually the information of somebody else with a bankruptcy on their report? 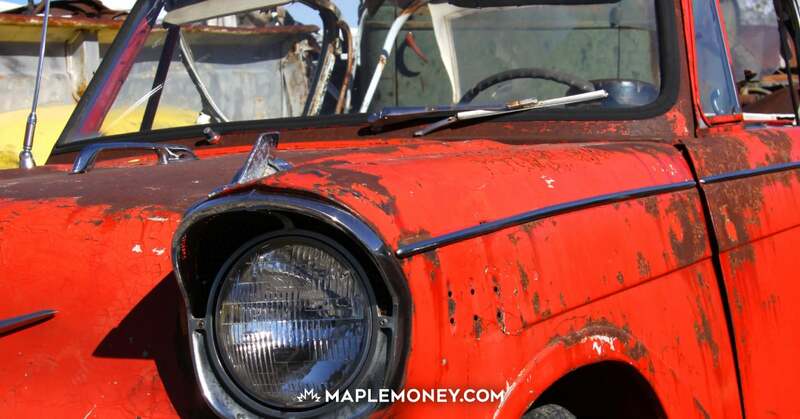 Fixing errors on your credit report takes a lot of time and if you wait until you try to qualify for a loan, you may have to reapply at a much later date. Check your credit report today. 4. I shouldn’t shop online because it’s not secure. This one may be true but there are ways to check. Anytime you are entering sensitive information into a website look at the address at the top of your internet browser. If the address begins with “https” the site is secure and you’re safe to shop online. If it only says “http” do not enter any information about you or your credit card. Fraud protection and other safeguards that come with credit cards are quickly being adopted for debit cards but your debit card is a direct line to your bank account where a credit card is not. If somebody steals your credit card information, they may run up a balance but you still have money in your bank account until the problem is resolved. That’s not the case with a debit card. 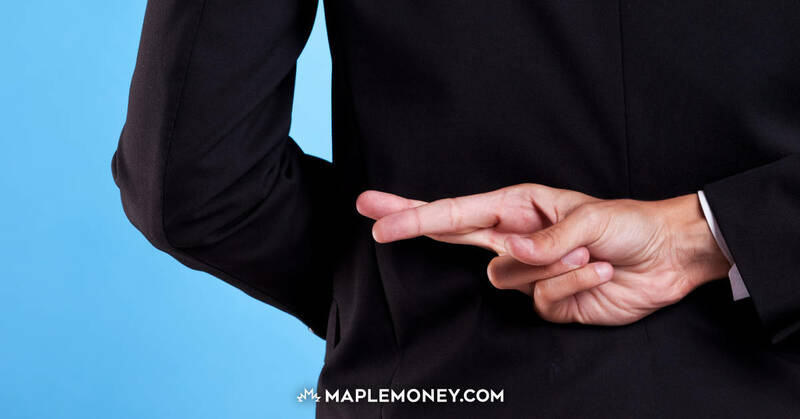 Remember, don’t believe everything you hear and verify everything, including the information in this article, with a trusted source before you make financial decisions based on it. Interesting info. I didn’t know about the http/https thing, and I’ve bought many things online. I’ve had to deal with fraudulent charges and it was so smooth. Call up the credit card company, point out the charges, have them removed, and get a new card. There are few things as secure as a credit card as long as you take reasonable measures. I was recently robbed when I was on holiday in Chile. One man distracted me while another took my backpack, which contained my credit and debit cards, passport, computer, etc. You are very right that it was quite easy to call my banks, cancel the cards and get the money the thieves spent credited back to me, since I was not responsible for it (it was easy with my debit cards, too). But the biggest thing I learned was how important it was to issue fraud warnings with the credit agencies. That way, if anyone attempts to open a line of credit in my name in the next 90 days, they have to personally speak with me first. It’s another safe-guard for your credit.